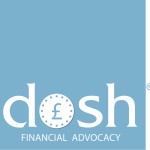 Dosh – Financial Advocacy – Dosh supports people with a learning disability to be able to manage their money. 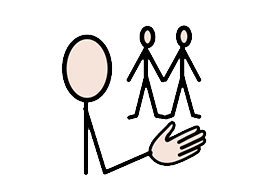 Dosh supports people with a learning disability to be able to manage their money. 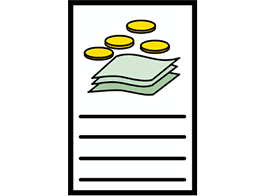 We provide financial advocacy, appointeeship for benefits and account management for self-directed support budgets. We believe that everyone should have personalised support to use their money in the way they want and for the things they enjoy. Our Dosh Promise tells you how we support people. We can create a bespoke package of support that does exactly what you want. 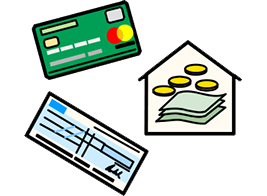 This could include support with benefits, budgeting, bills, banking, direct payments and much more! Get in touch to tell us how we can support you, or follow the links below to find out more.